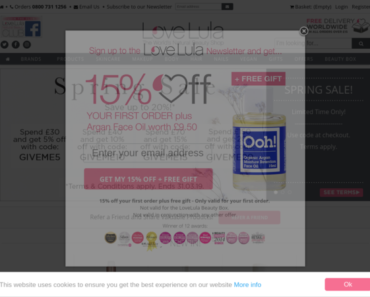 Indulge Beauty – Flash Sale Fragrance – 20% off. Monster Supplements – 10% off Adapt Nutrition Products. 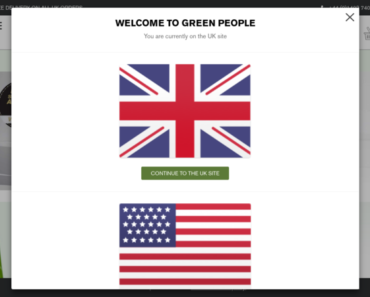 HQhair – 15% off any order plus Free Glass Nail File when you spend £45. 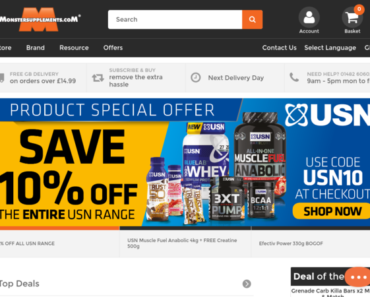 Monster Supplements – 10% off PhD Nutrition Supplements. 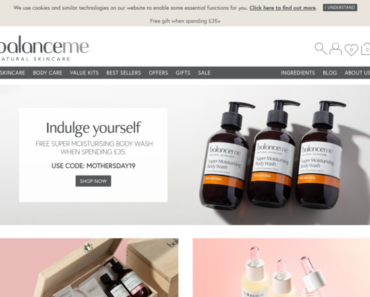 balanceme – Spend £35 and Get 20% off. 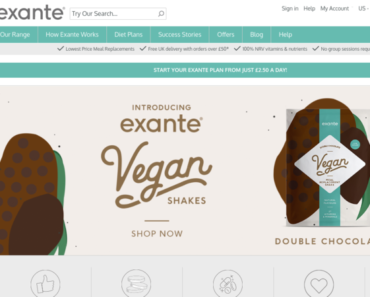 Exante Diet – 34% off Meal Replacements. 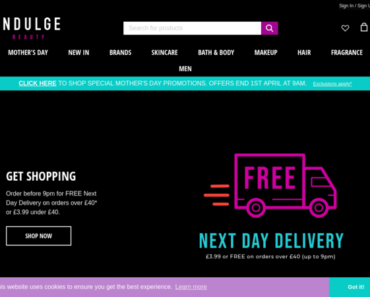 Love Lula – 20% off Orders Over £150 Easter Sale.